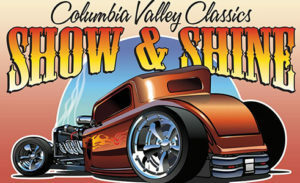 Show & Shine, the Columbia Valley Classics Autumn Show & Shine , held annually the third Weekend in September. Some Show & Shine History! 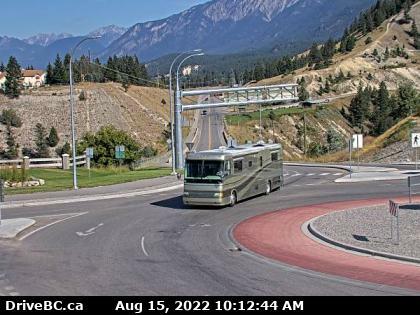 The Columbia Valley Classic Car Club was formed in Radium Hot Springs in 1989, this was the first year the Radium Show & Shine was held. The inaugural event welcomed 75 cars and was located in the Radium Ball Field, now Legends Field. 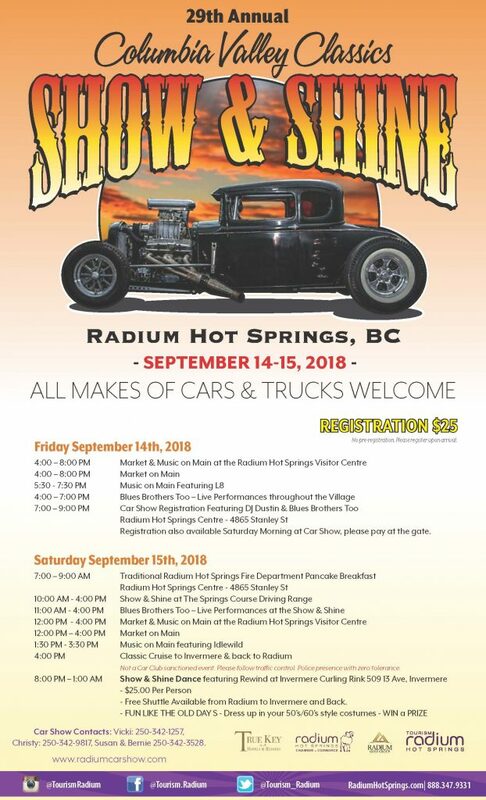 2018, 30 years later the local Columbia Valley Classic Car Club welcomes over 1000 cars to the Village of Radium Hot Springs for this event that is now hosted on the Springs Course Driving Range. See below for the 29th Annual Show and Shine schedule of events. 2019 Information coming soon.